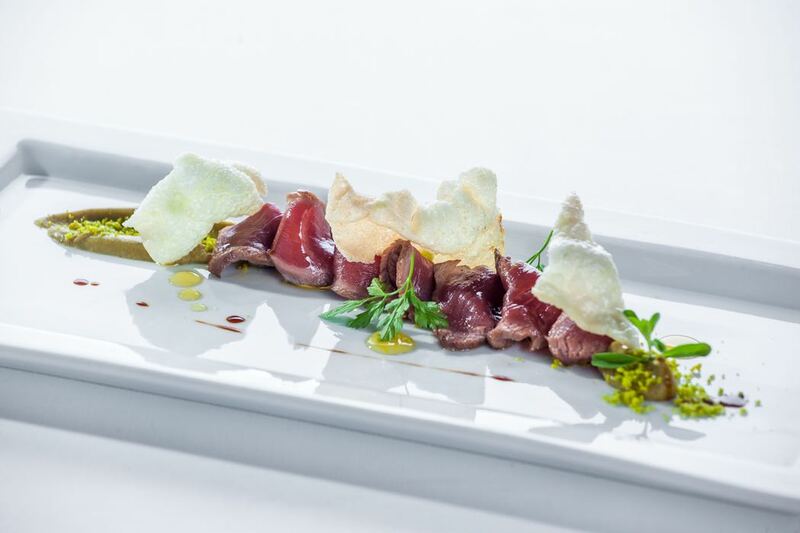 The first thing that tempts a foodie like me into visiting Hotel Ciasa Salares is it’s Michelin-starred La Siriola Restaurant. 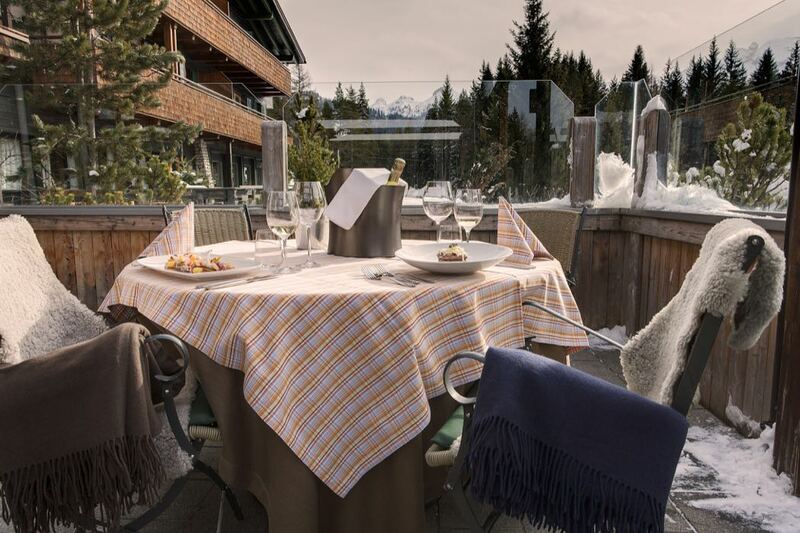 Of course the ski-in/ski-out location in the heart of the Dolomites and not far from the Austrian border in the mountain resort of Alta Badia is also a big draw. 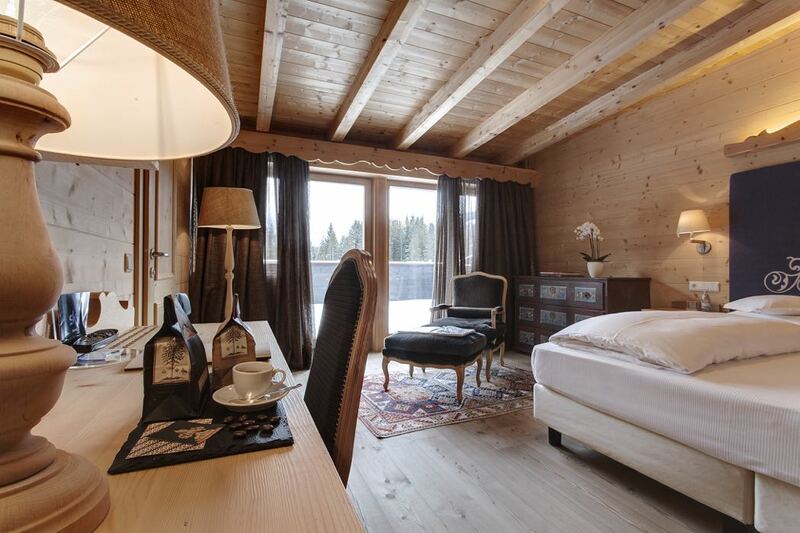 Just a short drive from the pretty town of San Cassiano, the Ciasa Salares Hotel offers an exclusive getaway in the Alta Badia region of the Dolomites. 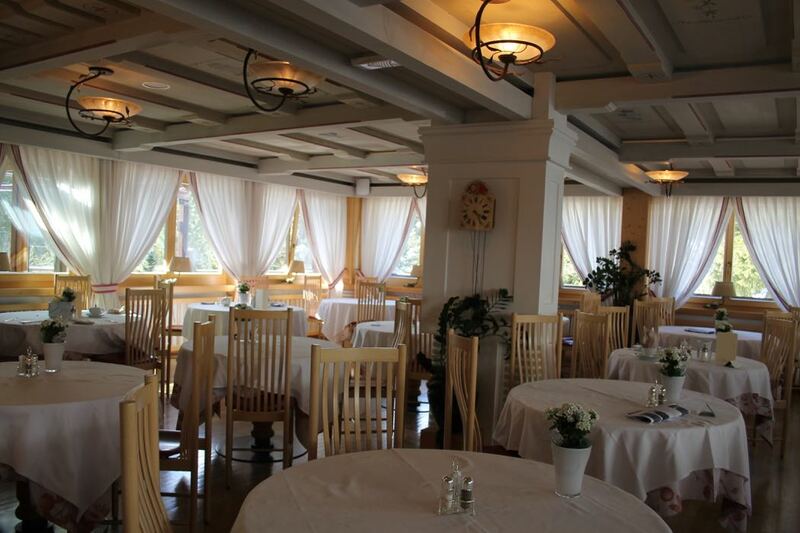 Just over 2 hours from Venice airport and slightly further from Innsbruck, this family run hotel offers stunning views of the Dolomites and a large swimming pool with the same fabulous views through floor to ceiling windows. 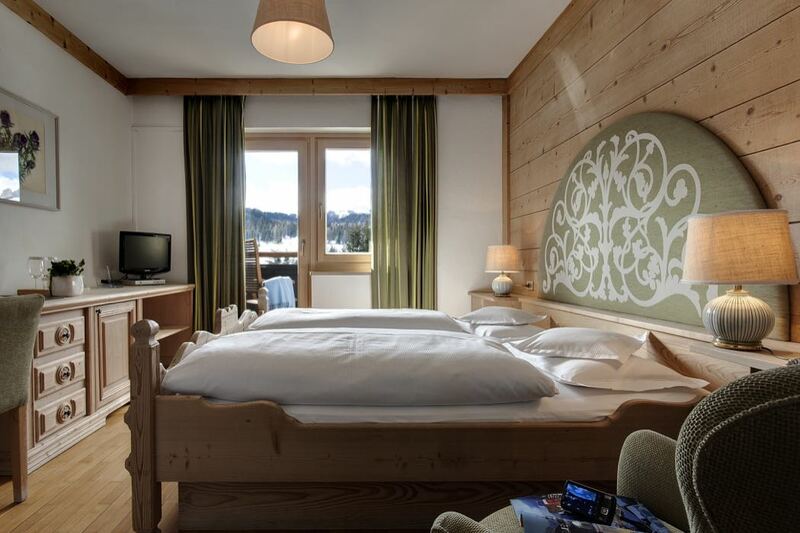 The inside of the family run Ciasa Salares hotel is traditional wooden chalet which has been painted in hues of white giving it uplifting yet charismatic, minimalist bedrooms. 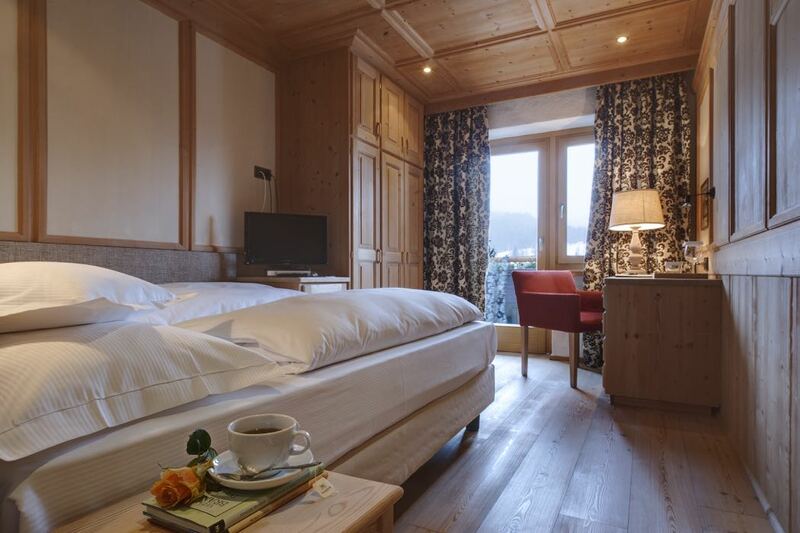 Rooms at the back of the hotel enjoy a peaceful outlook over the forest with dramatic Dolomite mountains above. 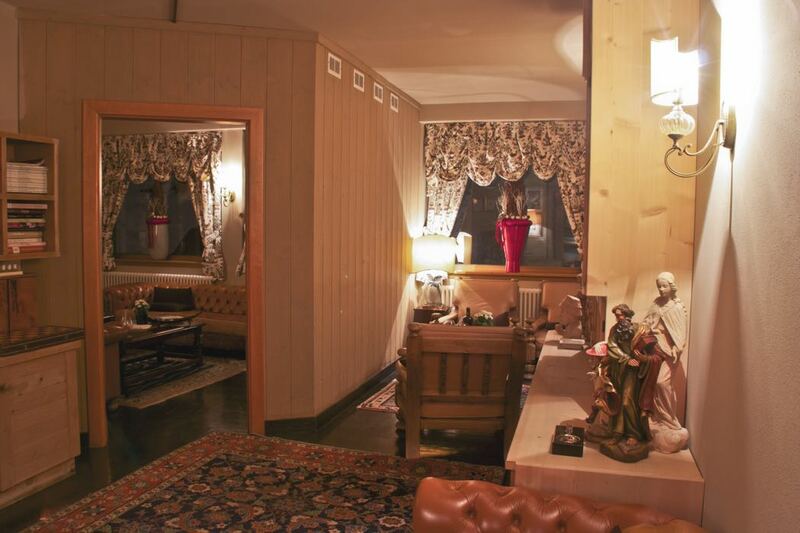 Rooms at the front of the hotel offer panoramic views across the mountain peaks. 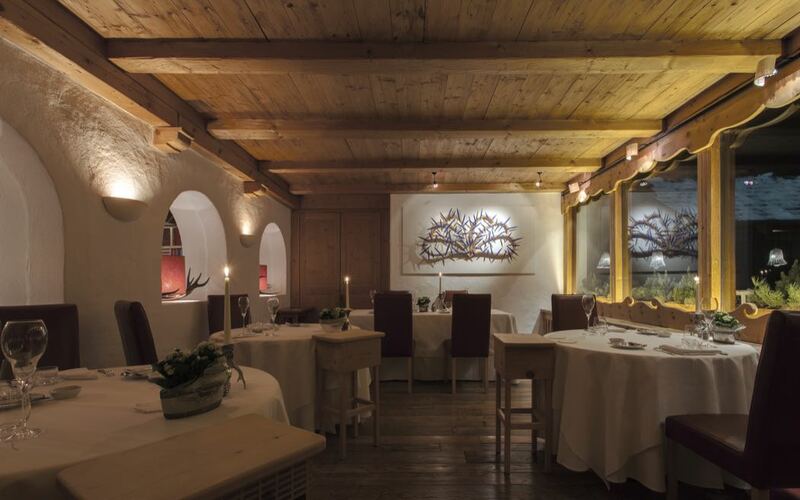 Breakfasts here are hearty and will set you up for a day’s skiing, lunches are taken on the sunny terrace of La Terrazza but the food highlight at Ciasa Salares is the La Siriola restaurant with its Michelin star. 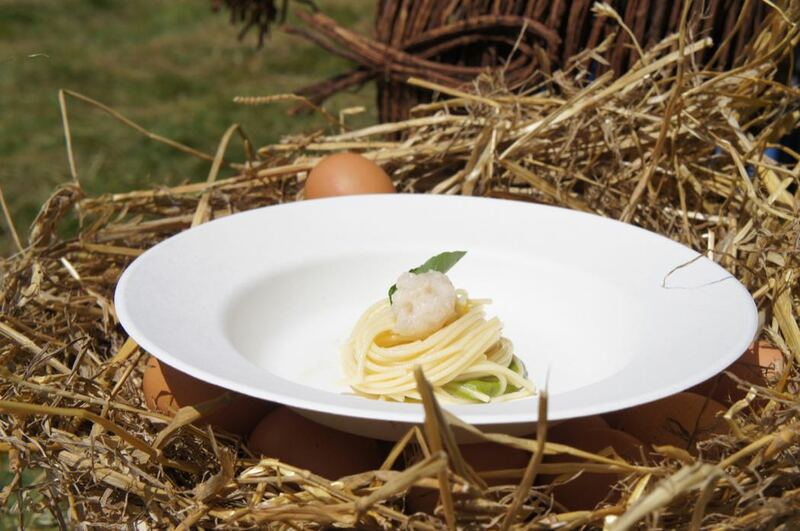 Here you can enjoy dishes based on locally foraged food, along with an impressive wine list. 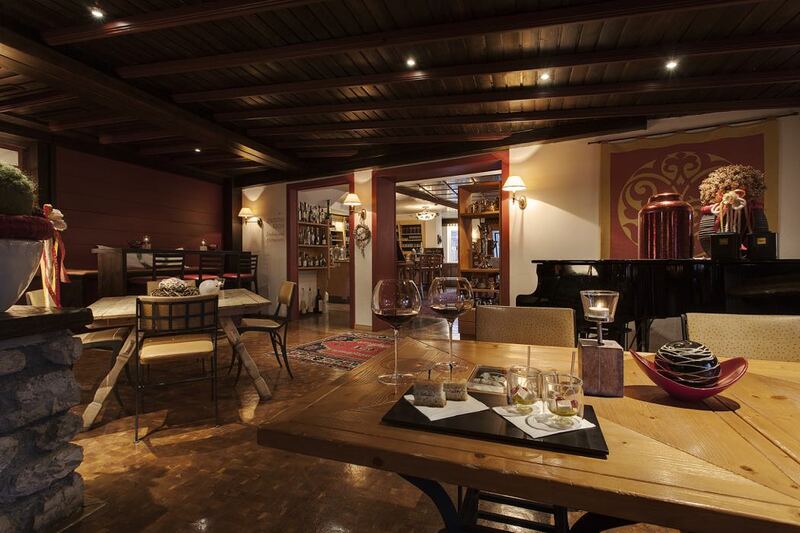 Ciasa Salares also has its own Cheese Room, with more than 70 different cheeses, as well as a Chocolate Room with 40 sorts of fine chocolate, where you can enjoy fresh fruit skewers dipped into Venezuelan chocolate in the room’s own fountain. 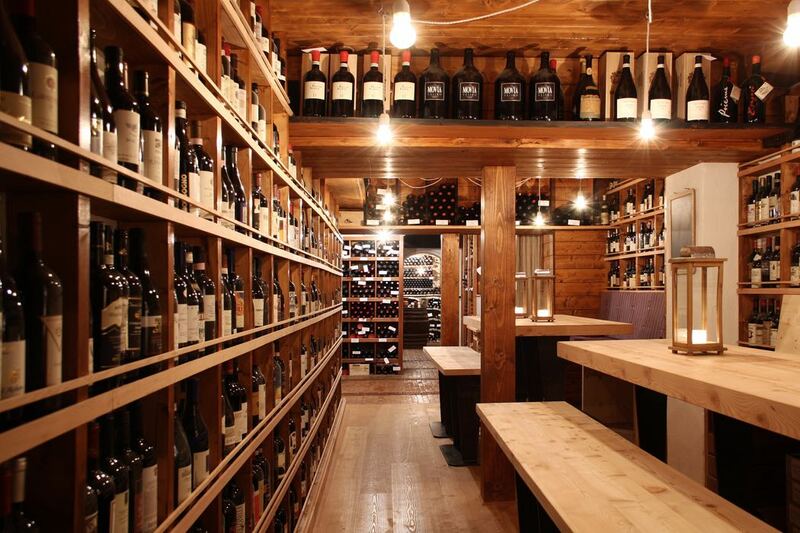 The Bar at Ciasa Salares offers a huge selection of wines and is the perfect place for an apres ski beverage. 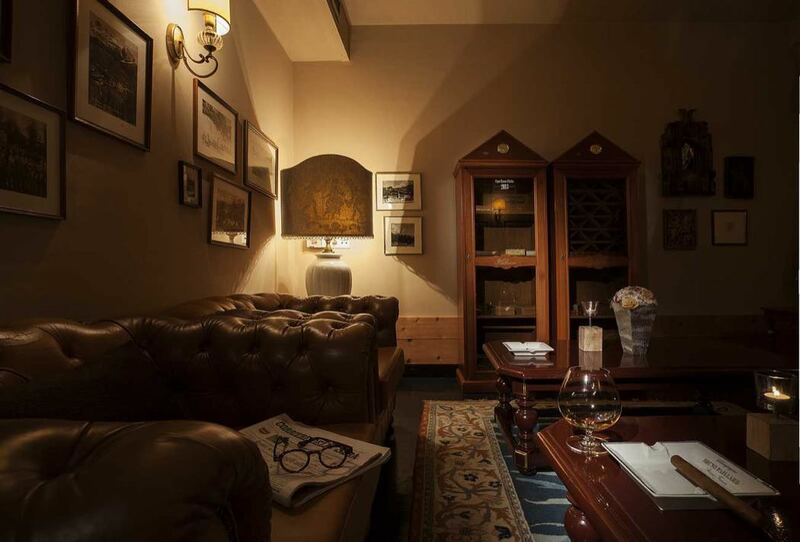 Brilliantly, there is a well-equipped playroom next door to the bar, so that your children can play while you enjoy your well-earned tipple. 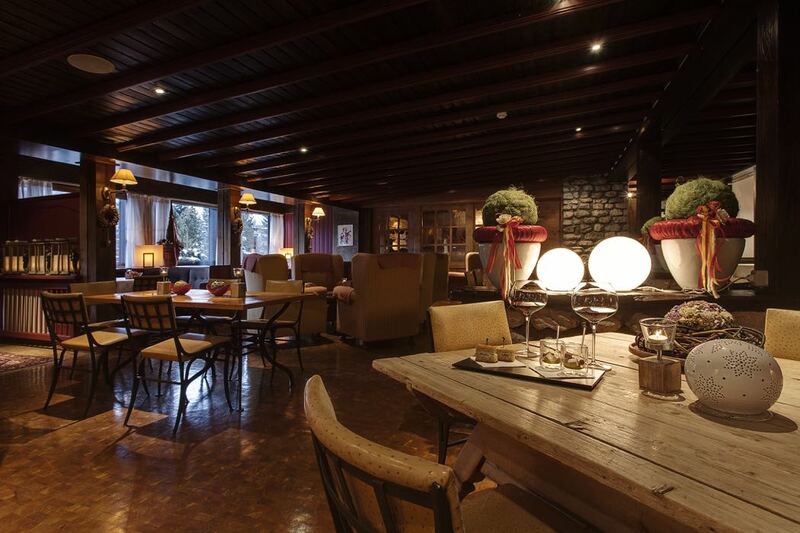 This hotel is ski-in/ski-out and the lifts to the slopes are only a few of minutes’ walk away. These take you to the vast and breathtakingly local ski area. In the summer the meadows are in full bloom and equally spectacular, walks were amazing and so easy to follow. 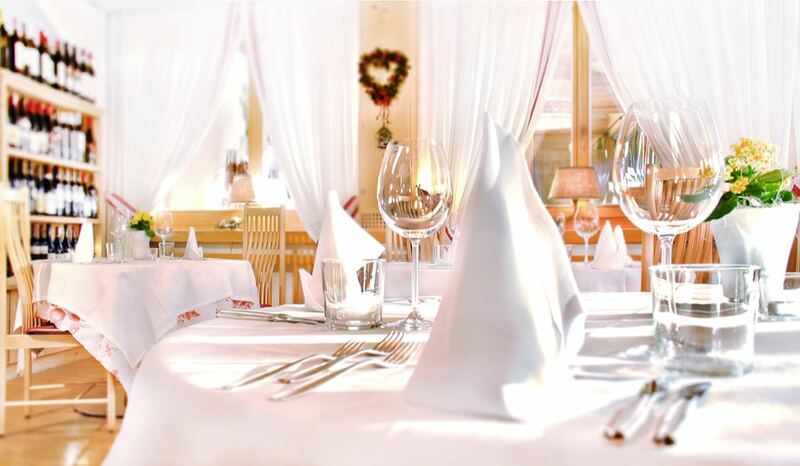 If you like Michelin cuisine and are sensible enough to leave room for chocolate, you will love Hotel Ciasa Salares, although like me, you may well be hesitant on publishing a review of this delightful, friendly family run hotel – it is the kind of gem you want to keep to yourself.